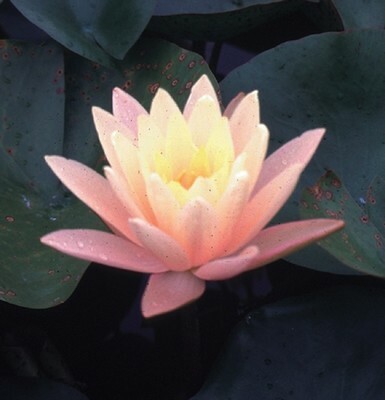 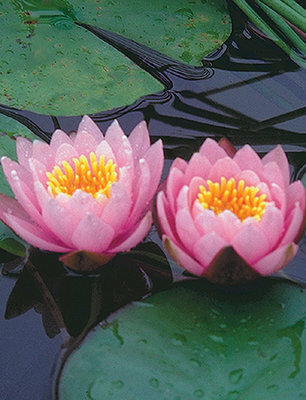 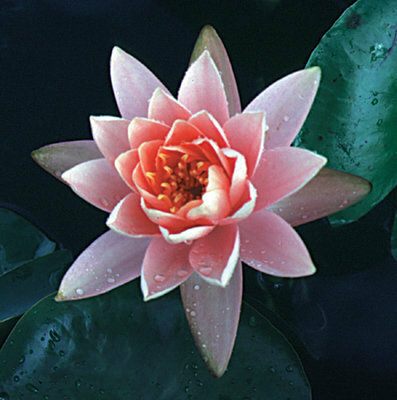 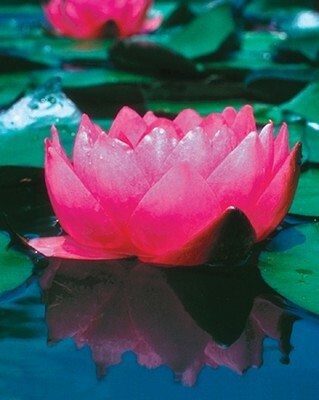 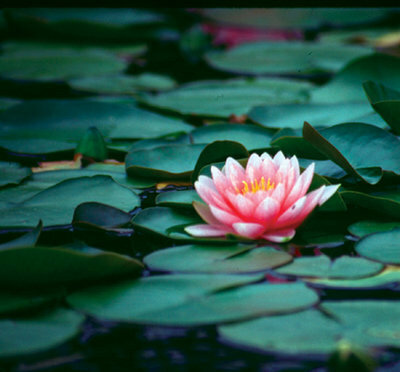 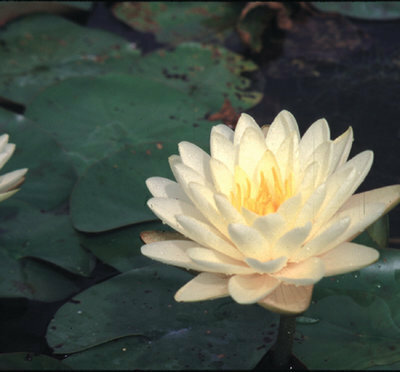 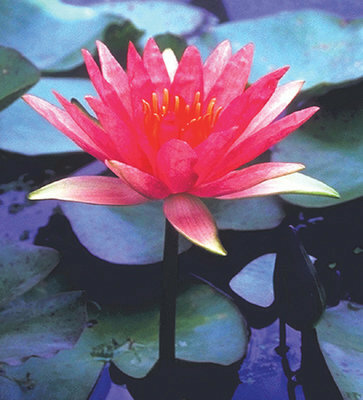 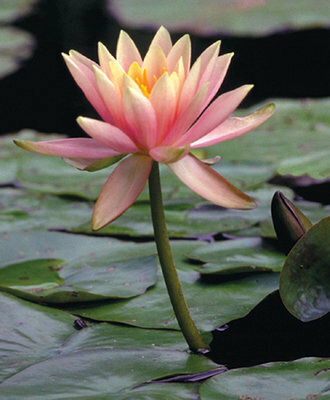 Hardy waterlilies come in varying shades of pink, red, yellow, white and peach. 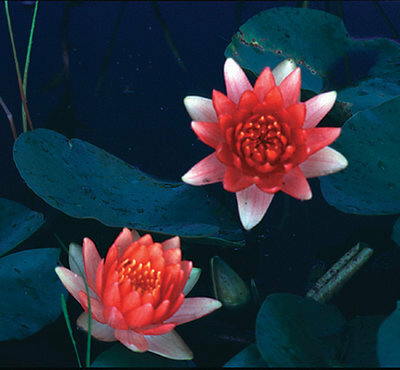 Their extraordinary blossoms command attention and their pads provide shade and cover for fish. 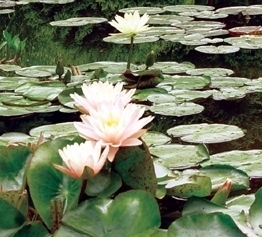 Foliage ranges from green to lightly speckled or splashed with burgundy variegation. 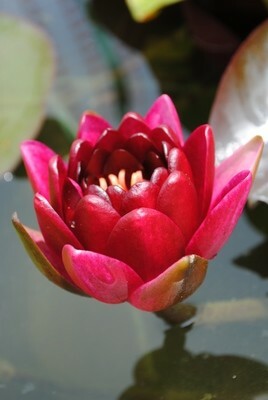 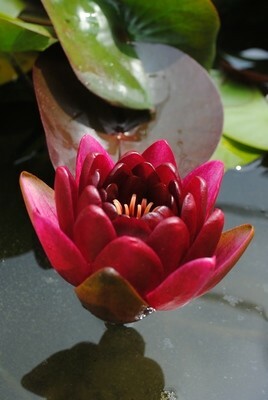 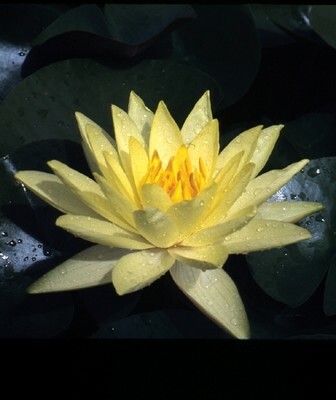 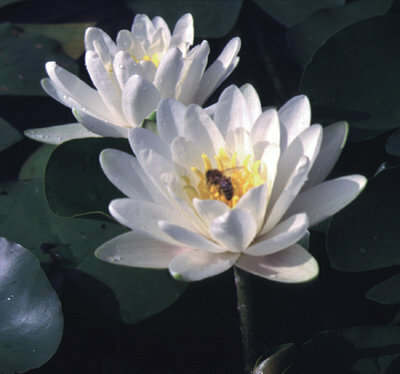 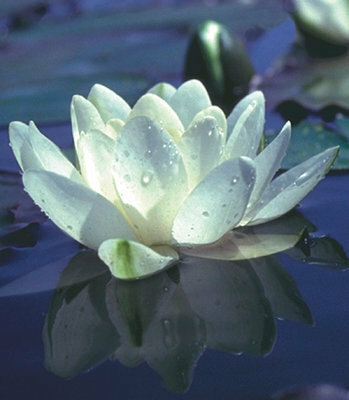 They are the staple of the planted pond performing best in large containers (16" x 7") with ample fertilizer. 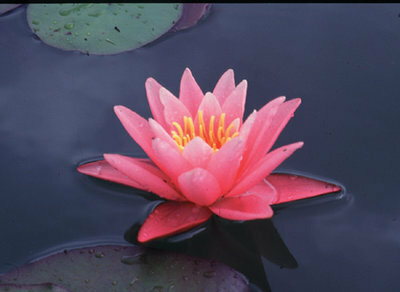 Winter hardy to Zone 3.